It has been a very busy hurricane season. 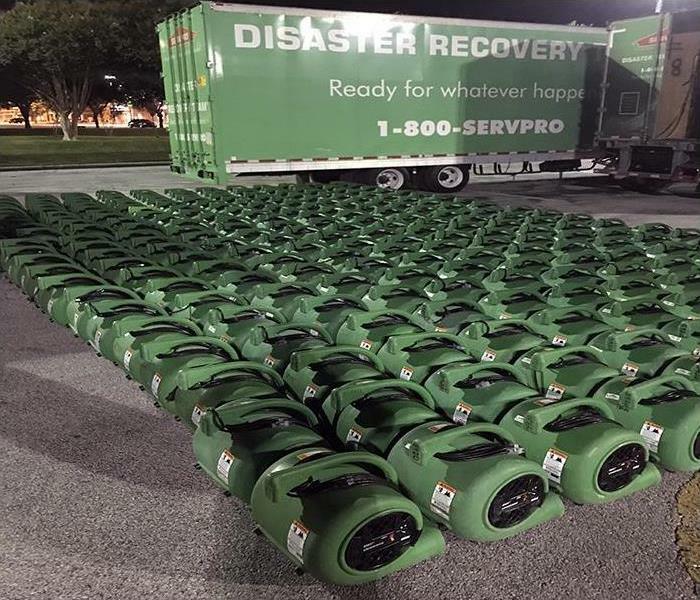 Our team at SERVPRO of South Nashville gathered our specialized equipment and headed out to help assist in the cleanup of Harvey and Irma. 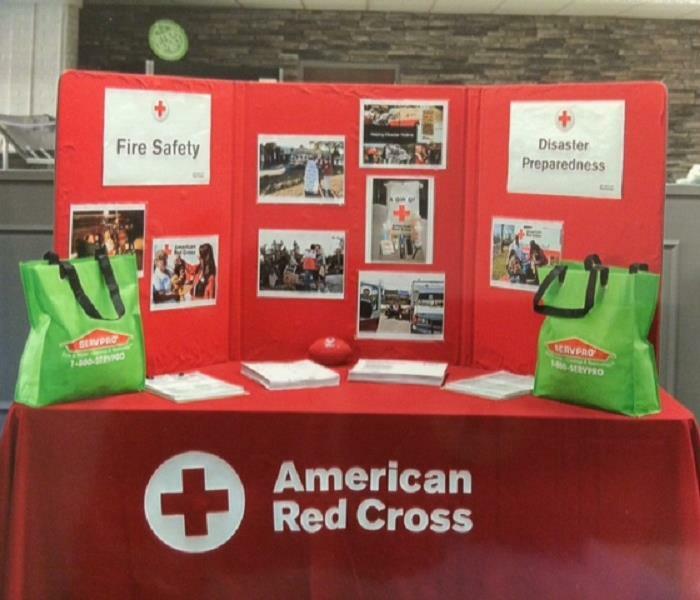 Since we have the resources to handle these types of disasters, we were still able to provide service to our local customers in the Nashville and Forest Hills areas. 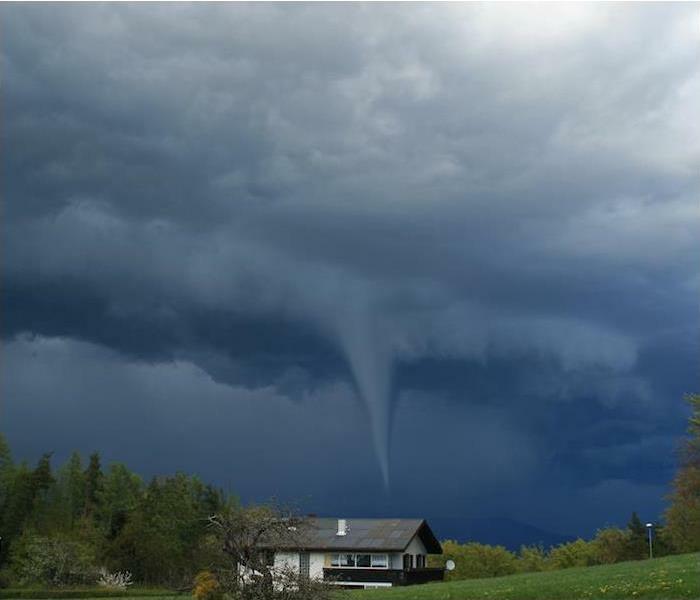 As a leader in storm damage restoration, our technicians have extensive training and expertise to restore your property to pre-damage condition. When a disaster strikes, SERVPRO is equipped and ready to help you. The SERVPRO of South Nashville team was proud to support Operation Stand Down Tennessee at their recent Food Donation event. 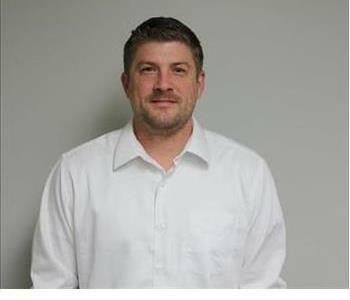 OSDTN provides a large variety of services including VA benefits counseling and homelessness prevention to veterans. Over 2,184 boxes of food was distributed. As you can see by the photo, local media covered the event. As always, we were happy to help the local community. SERVPRO of South Nashville was on hand to host the local business leaders and customers at our SERVPRO® Corporate Headquarters for the CE. This Continuing Education Fire Safety Event gives valuable tips and four credits to the attendees that furthers their insurance industry knowledge. The Live Fire Burn Box demostration illustrated the effectiness in extinguishing a flaming Christmas tree before significant fire damage occurred to the remainder of the room. The NFSA, National Fire Sprinkler Association, stresses how a sprinkler system can save property and lives. We all proudly "Partnering 4 Life Safety" for all our friends and neighors. 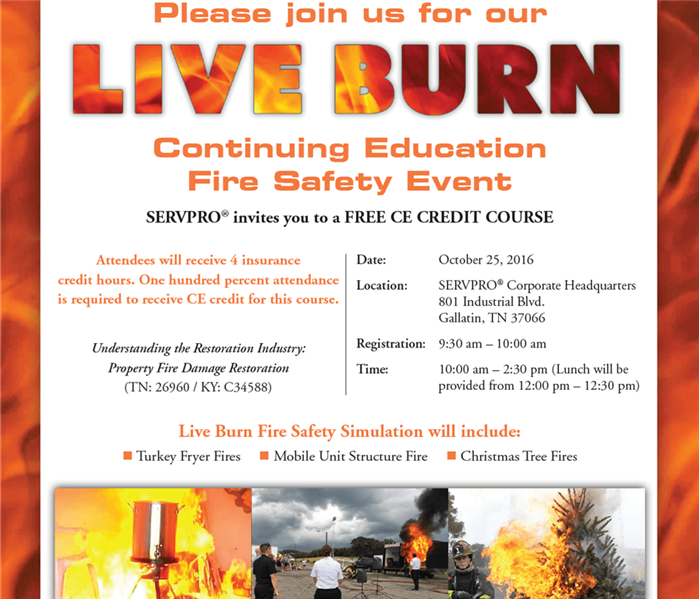 SERVPRO of South Nashville invites you to join us for a free CE Fire Safety Event on October 25, 2016, from 10:00 AM – 2:30 PM at SERVPRO® Corporate Headquarters. This class will discuss the understanding of property fire damage restoration. Attendees will receive four insurance credit hours. One hundred percent attendance is required to receive CE credit for this course. Lunch will be provided from 12:00 PM – 12:30 PM. Our team is looking forward to seeing everyone there! We proudly attended the Sumner County EMS Banquet as the premier sponsor. The group in this photo are Mark Harrington, Joe Kirkpatrick, Tucker Kimbrough, and Stephanie Hemminger. They all listen in awe to the stories told by our EMS team. Sumner County is lucky to have a group of such dedicated first responders. Their dedication is appreciated, their hard work is exemplary, and we are happy to do our small part to keep our local citizens out of harm's way. For Valentine’s Day week, our team at SERVPRO of South Nashville wanted to shower our customers’ with ‘love’ so we treated them with a Valentine’s Day surprise. 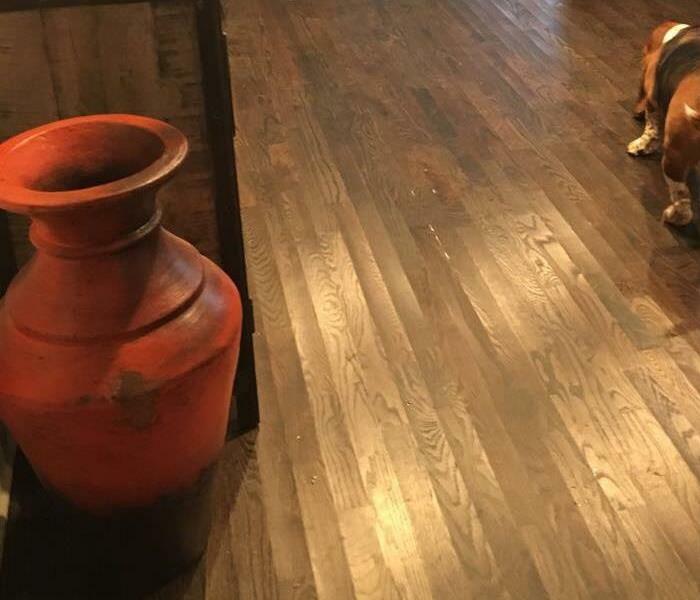 As a locally owned and operated business, SERVPRO of South Nashville is nearby and ready to respond to your emergency needs. We are proud to serve the Nashville, TN community and want to help our community be the best that it can be! Here ERP Specialist Tanner Sandel and Joe Kirkpatrick are attending The Artessa Apartments Homes' Christmas party. Happy to meet Santa. The Wilson County Emergency Management Agency's mission statement sums up the great community service provided by our first responders. "To provide a high quality of life for residents and visitors of Wilson County by providing protection of life and property, immediate and advanced pre-hospital care for the sick and injured, and the mitigation of man-made and natural emergencies." 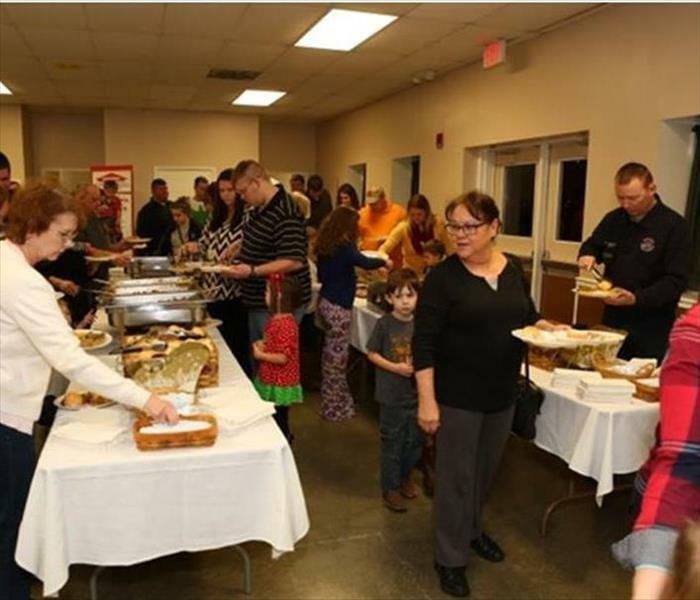 SERVPRO of South Nashville is honored to have catered this banquet and we are proud to also give back to our local communities and help our friends and neighbors. As a service to the community, SERVPRO of South Nashville participated in the Taste of Madison Event. This wonderful fundraiser was hosted by The Madison-Rivergate Area Chamber of Commerce to promote and support the local businesses and restaurants. Some of the fun activities included photo booths, balloon artists, and even a kid’s zone. All donations went towards the Chamber’s community events such as “Clean Up Madison Days” and “Mayor’s Night Against Crime.” SERVPRO of South Nashville had a blast and we are looking forward to next year’s event! The Nashville Fire Department was at the Music City Center on Friday, Oct. 30 to christen 13 newly acquired fire engines. The new fire engines came out of a $6.5 million fund which also provided seven new ambulances that are already in service. The new equipment will be put into service once staff receives proper training. 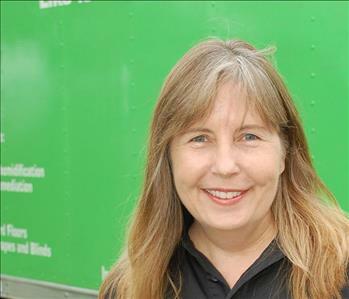 SERVPRO of SouthNashville specializes in fire and water damage restoration. We have the training, personnel, and equipment to quickly restore your home or business to pre-fire condition. Congratulations to the Nashville Fire Department.